Don’t waste your precious time in finding someone who has a vehicle, spacious enough to fit the possessions you want to move. 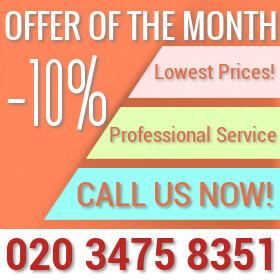 Contact us and ask our cooperative call centre supporters about the man and van service we offer in the area of Greater London. No matter if you need someone to pick up your furniture from the store or move all the office equipment to another district, you can unconditionally rely on our professional assistance. We can transport your goods safely and surely to any destination you would like. 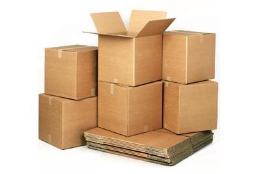 We have been in the industry for long enough to know how to handle fragile items and how to store them without causing any damage. It doesn’t matter if you intend to move a single room or all your goods to another location, Tenancy Cleaning Prices can help you do that without unnecessary hassle. 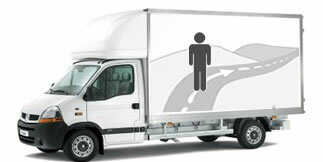 Our current customers know that the van and van services we offer are of utmost quality. We have reliable vehicles and you just have to give our call centre supporters some additional details so they will know exactly what kind of truck will fit all your possessions. 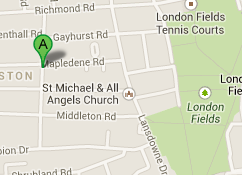 We are would be happy to deliver a parcel to your property or pick up your flat furniture from the store. Don’t hesitate to call us when you want to move all the office equipment and furniture to another location or when your tenancy contact has expired and you need your stuff carried somewhere else. We know that all these moving procedures can be expensive and since the last thing we want is to cause you additional financial difficulties, the price of the man and van service we offer is kept as low as possible. However, the reasonable price doesn’t mean that we compromise with the quality. On the contrary – all our associated re certified and experienced technicians who know how to avoid damages and incidents. Punctuality and the friendly attitude towards every customer are the other features they are associated with. Don’t hesitate to contact us whenever you need a helping hand. Our call centre representatives are available round the clock and prepared to answer all your questions. Needless to say, they will schedule the man and van service at a convenient to you day and time.